Excellent product. The best alcohol free perfume I have ever used. Has a really nice smell and very cost effective. Highly recommended product. 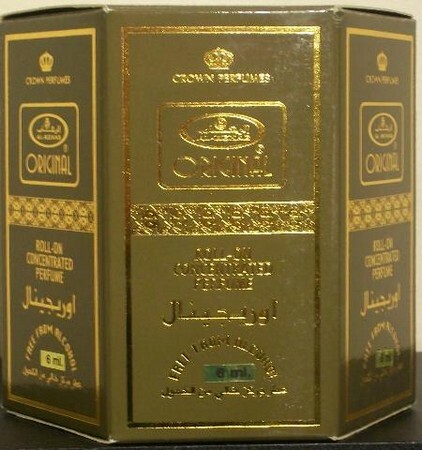 Classic oriental bouquet of mysterious floral notes with musk and spicy undertones. This fragrance is loved by men and women and is appropriate for every occasion.